It may be less than a month until New Moon opens, but the new logo for Eclipse has just been released. I'm actually more excited for Eclipse to come out than I am for New Moon. 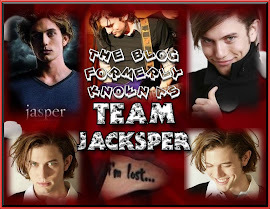 Don't get me wrong, I'm VERY excited for New Moon, but more Jasper in Eclipse = WIN!!! 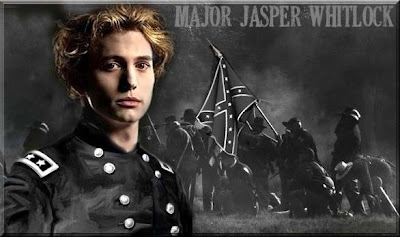 I can't remember where I found the Major Jasper Whitlock pic below, but it's completely f*ckawesome! I love it & I hope you do, too! So roll on June 2010... cannot wait!